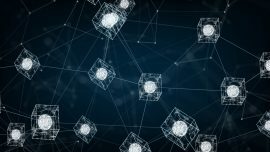 Shaping the Future of Energy. WorldWide. 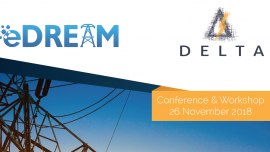 On November 26th a joint workshop and conference will be held in London between two EU funded research and innovation projects, DELTA and eDREAM. 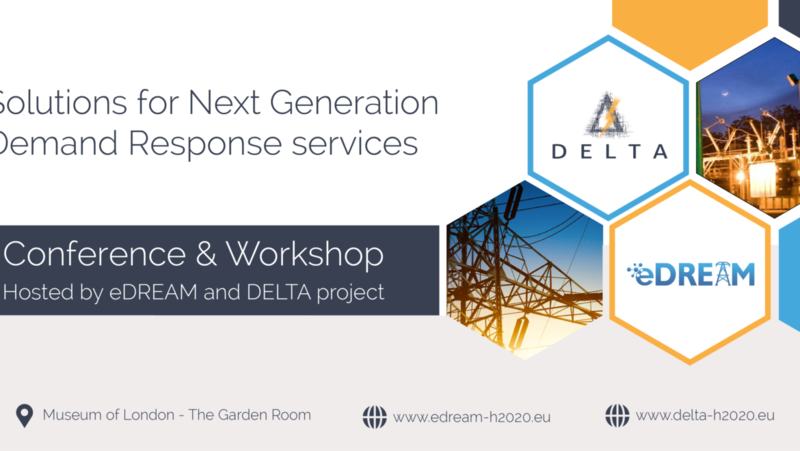 Working on the next generation of demand response technology and innovation, DELTA and eDREAM are inviting all those interested in smart grids and the future of energy markets to join them in discussing the latest trends in energy flexibility. 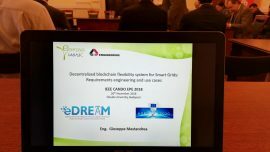 Want more detalis about our work?